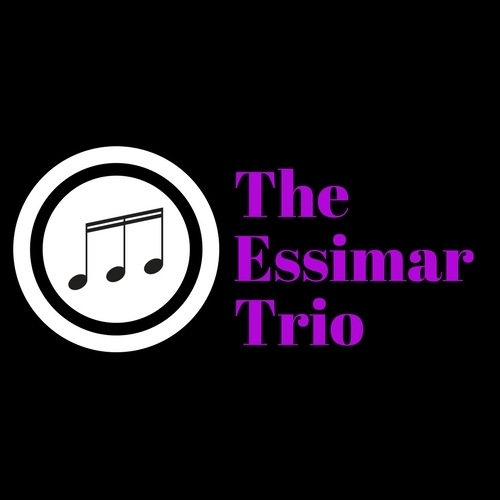 Formed in 2017, the Essimar Trio's members, an unlikely mix-match of instruments, are twin sisters, Rachel Roberts (flute & piano) and Sarah Roberts (saxophone & piano) and Sarah's husband, Micah Bell (trumpet & composer/arranger). The group originally spawned from conversations around the dinner table regarding performing one new composition for a recital. The response after their first performance in February 2017 was astounding, and thus spawned more compositions for another recital in July 2017. In addition, the group was accepted to perform at the 2018 North American Saxophone Alliance Biennial Conference in Cincinnati, Ohio. Micah is the creative force behind the repertoire. His creative compositions utilize each member of the ensemble in unique orchestration to create many timbres and colors.